A client once told me that they know if they are wide awake in the middle of the night troubled about an issue with their business, so am I. And that is true. I take my clients’ concerns seriously and personally. I try to draw on my knowledge and years of experience to anticipate potential issues and be a problem solver. I provide my clients with as much attention as needed to resolve their matters. In a crisis, I am right there with them, arm in arm, working things through. And I listen. I check in frequently and ask about their concerns and goals, and how I can best help them. I have had the good fortune and wonderful opportunity to work with numerous repeat clients over the years, and we have a great deal of mutual respect for each other because, simply put, we are partners. As a senior public finance partner who played a key role in adding and establishing the firm’s Nashville office, Cindy Barnett regularly serves as bond counsel and issuer’s counsel. She assists domestic and foreign financial institutions in providing credit and liquidity facilities to support municipal obligations. Recognized by several highly regarded publications and for her client service, Cindy also advises such major public organizations as the Metro Nashville Health and Educational Facilities Board and the Metropolitan Nashville Airport Authority. Cindy has counseled clients involved in several landmark financings in the City of Nashville, from Nissan Stadium to the Schermerhorn Symphony Hall. Additionally, she helps nonprofit organizations such as hospitals, assisted living facilities and schools as well as aviation industry entities, corrections facilities, industrial development groups, and sports and convention interests navigate through the legal issues they encounter. In the area of multifamily housing, Cindy represents issuers, borrowers, underwriters, banks and trustees. She helps clients that are either building new or acquiring and renovating existing housing so they can provide and maintain rental properties for individuals and families with certain income restrictions. Cindy enjoys working toward the successful completion of projects that have added thousands of affordable residential units to Tennessee, both in the major metropolitan areas and in small rural communities. Cindy has handled complex financings that range in aggregate principal amounts of $100,000 to more than $1 billion. To Cindy, the number of zeros in a deal amount isn’t significant; she always gives the same level of dedication and effort to each transaction. Drawing on her extensive and diverse knowledge, Cindy helped in the creation of the first variable rate programs for Tennessee cities and counties, as well as the first educational and hospital pools and the first swap transactions in the state. She provides counsel on a variety of tax-exempt and taxable plans of finance utilized in the financial markets, including municipal revenue bonds, general obligation bonds, mortgage bonds, certificates of participation, credit enhancement vehicles, multi-modal rate structures, pooled transactions, refunding issues, leases and derivative products. 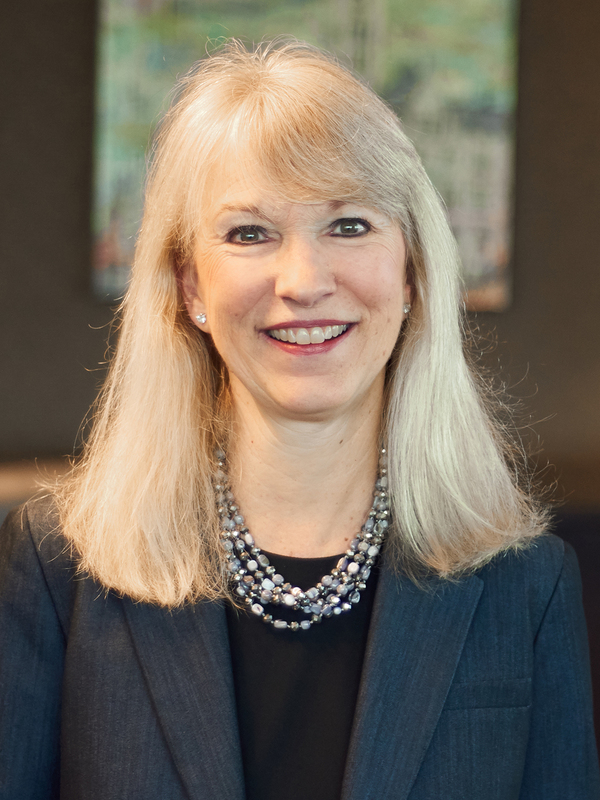 Previously the Partner in Charge of the Nashville office and member of the firm’s Expansion Committee, Cindy has also served as a member of Tennessee's Department of Human Services Advisory Council, the Juvenile Court Pro Bono Program and the Board of Directors for St. Patrick’s Homeless Shelter. She is a Fellow of the Nashville Bar Association and the American Bar Association and also served on the Funding Board for the Music City Center Project.